Hey everyone! Today it's my first day of school, and even though I'm defiantly going to miss summer break I'm looking forward to get back into the swing of things. 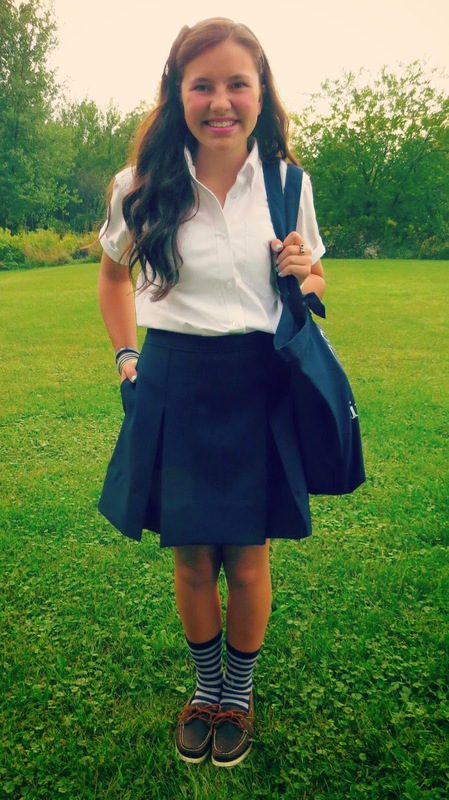 Today I am posting the much requested, how I style my uniform post. My uniform has a tie, but I figured not very many people have to wear a tie so I styled my uniform without it. Also on days when I have a golf match I'm allowed to wear my golf polo to school, so today I wore my polo. 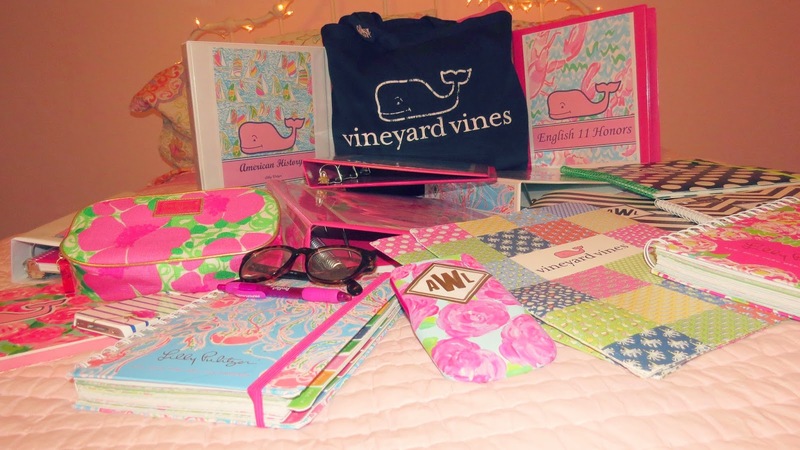 I also added a few photos of my school supplies! 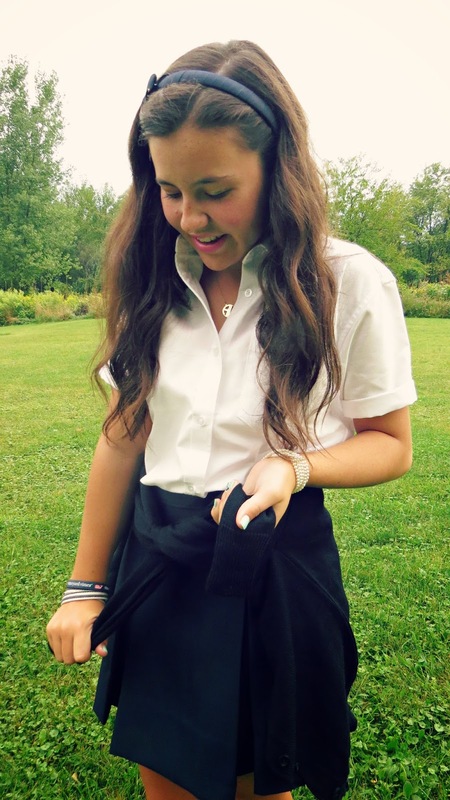 I hope you enjoy these tips I'm giving on how you can make your uniform more preppy! 1. 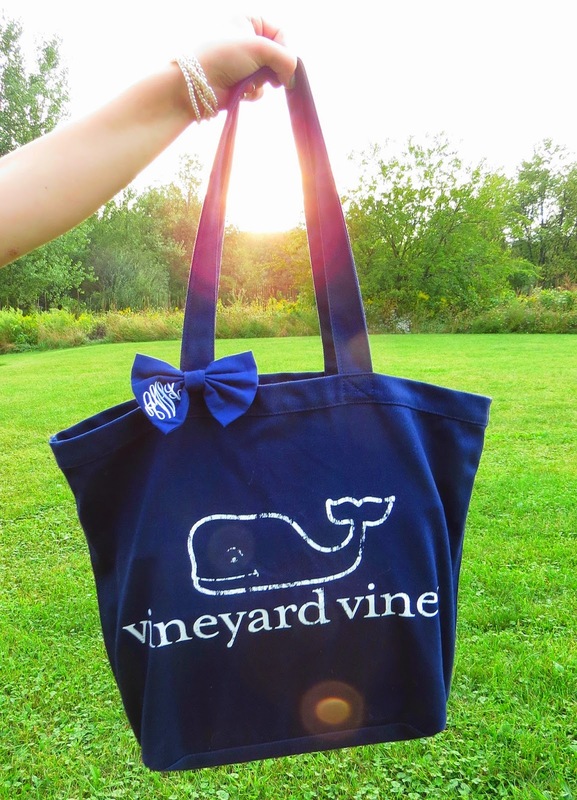 Carry a cute tote (or backpack) ! 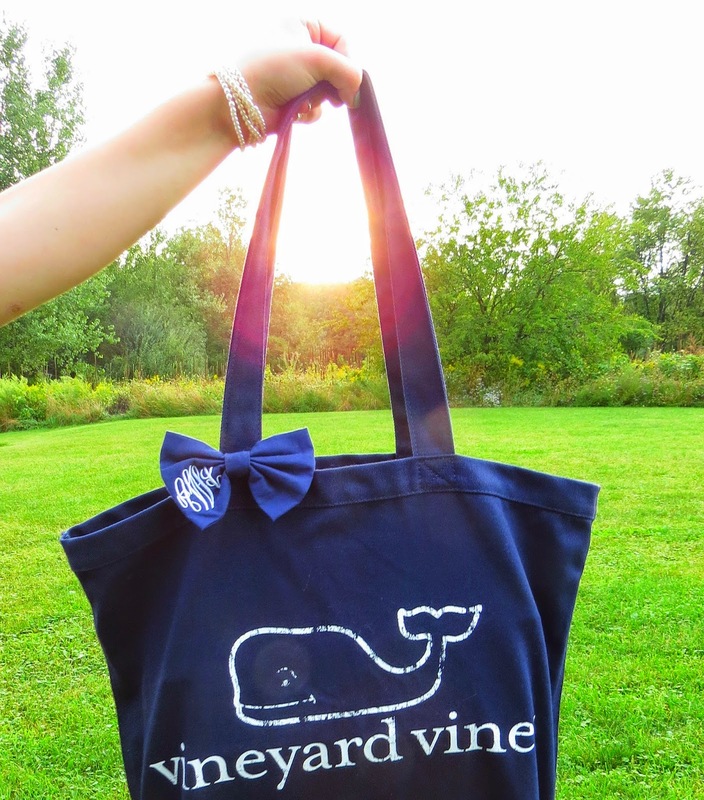 I love this Vineyard Vines tote. I'm going to alternate between this tote and my lobster tote from www.sloaneranger.com. I added my Bows & Kites monogrammed bow to add a personal touch. Get 15% off www.bowsandkites.storeenvy.com using code "belleoftheball45"! 2. Accessorize, accessorize, accessorize. Adding adorable, preppy accessories such as my Devon Alana Design headband, or monogram necklace from www.lovealwaysbysd.com adds a special, personalized touch to my uniform. Use code "belleoftheball45" to get 15% off at www.lovealwaysbysd.com. 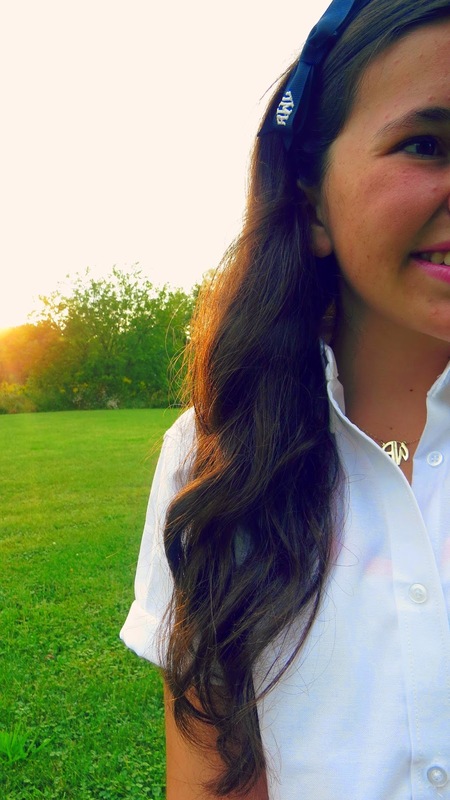 I also wear some cute bracelets such as pearls, my Vineyard Vines rubber bracelet, and my Sloane Ranger wrap bracelet. When picking a bracelet I always make sure that it will be comfortable to write with so that it doesn't bother me during classes. Another great way to accessorize is nail polish! I always add a preppy touch to my nails, whether that's with a pretty color or a cute design. For the first day I opted for Essie's "fashion playground" with a navy "after school boy blazer" anchor. 3. Even though I didn't wear these to school, I thought it would be fun to include in the post. My school does not allow us to wear patterned socks (only basic grey, black, navy and white), which is really upsetting because I love printed socks. 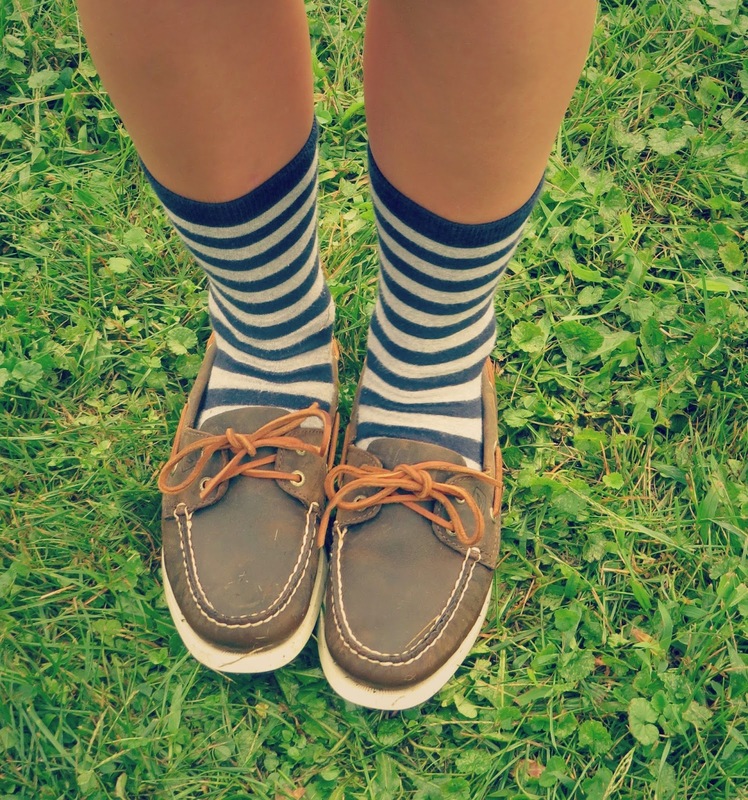 But if your dress code allows fun socks, they add the perfect touch to your uniform. I also love picking out school shoes. This year I chose classic Sperry topsiders. 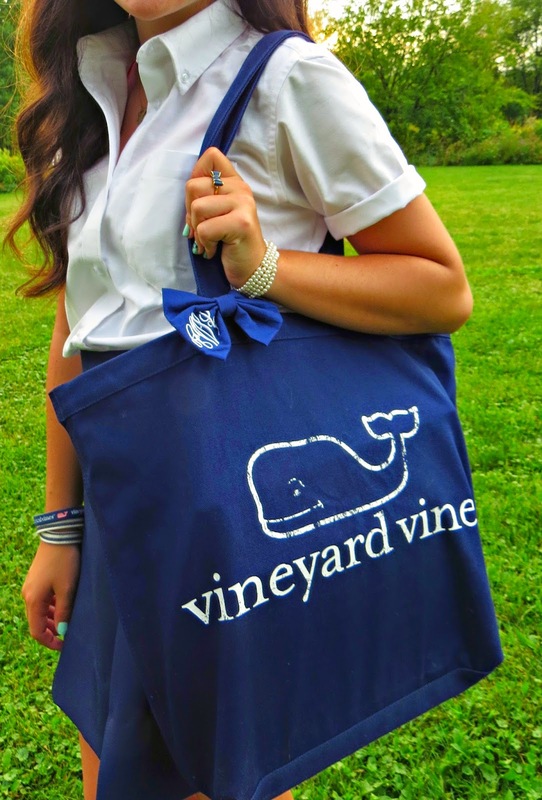 Not only are these perfect for school, but they are perfect for everyday wear! 4. It's still pretty hot out so I can't wear my uniform sweater just yet, but it is super fun to add in other ways. I think it's adorable to throw my sweater over my shoulders, or tie it around my waist. 5. Now for the extra fun stuff! 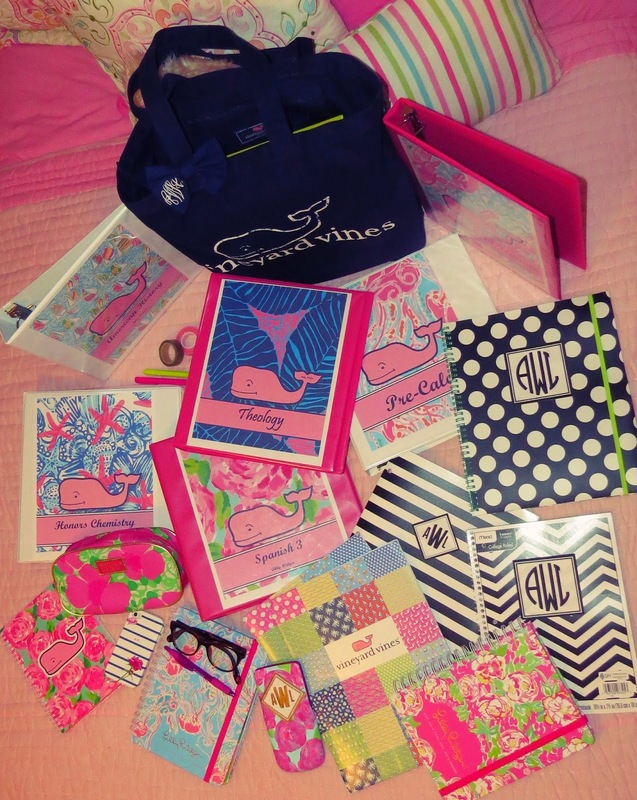 Adding fun binder covers, stickers, and getting extremely colorful and preppy school supplies makes up for not being able to wear Lilly Pulitzer, monograms, and Vineyard Vines to school. 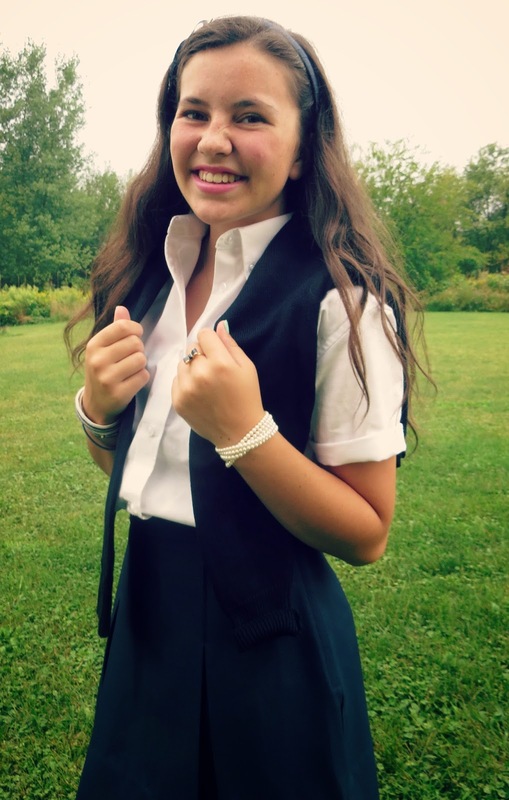 I love all these tips, you definitely make a school uniform more stylish! I totally wish I had these tips when I went to private school. Your uniform is so cute! And I really like how organized your school supplies are!!!!!!! 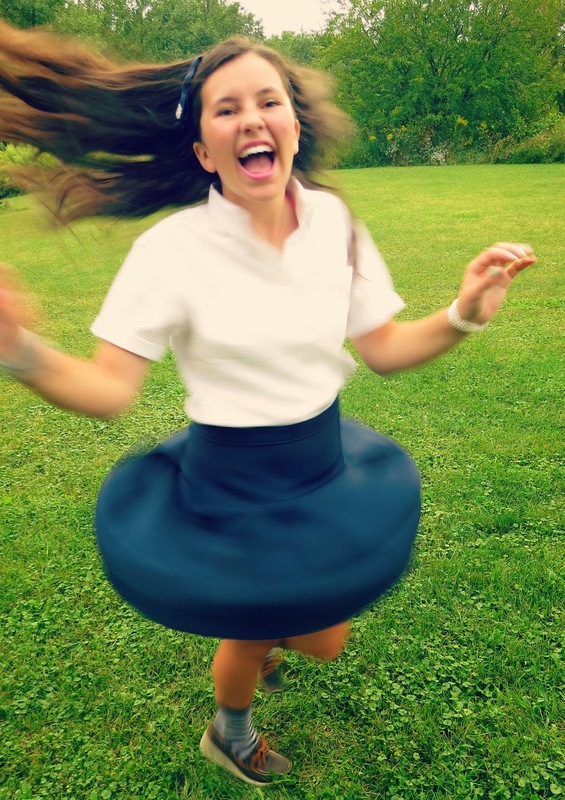 Is your school strict on uniform? You are looking very Smart in your school uniform. The color combination of your school uniform is very beautiful. When I looked at you , I remember my school days. Those days are golden days of my life. Me too remember my golden school days. Thanks to the blog. School Uniforms Online | School Uniforms Online Store This blog also provide some beautiful products for school students. I love it School Uniforms,School Bags,Lunch box for kids - its all good! Beautiful post.Happy to see your post. Very Nice Post and Nice Shoot. if you are looking for Girl's School Uniform Socks then visit us. Wow! You look pretty in school dress. great pictures you captured in your post. Thanks for sharing it. 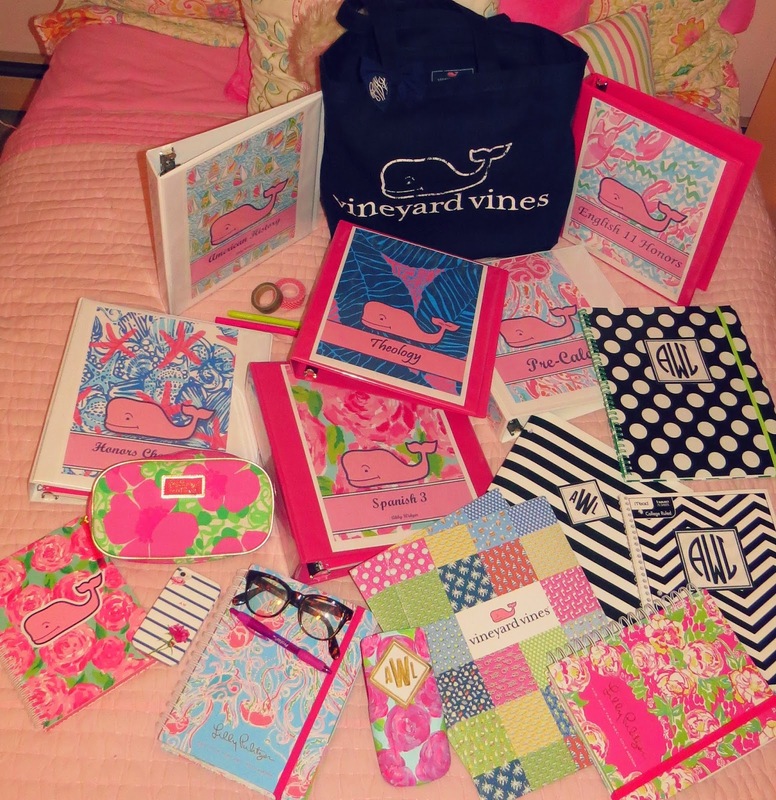 Your uniform is so sweet And I really like how organized your school supplies are!!!!!! !Thanks for sharing details. Nice post!!! Thank you for sharing with us!!! The color combination of your Uniform suppliers is very beautiful!!! 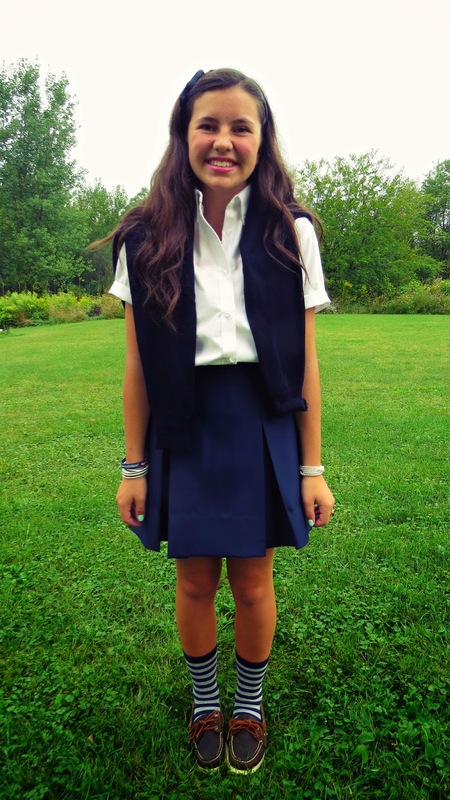 Thank you for sharing this clothing related blog.Pashion Clothing is leading clothing supplier for school uniform in india visit here for more information.